What if The Godfather was made in India? There’s a Bombay TV generator over at Graphéine that allows you to place your own subtitles over stock Indian film footage. 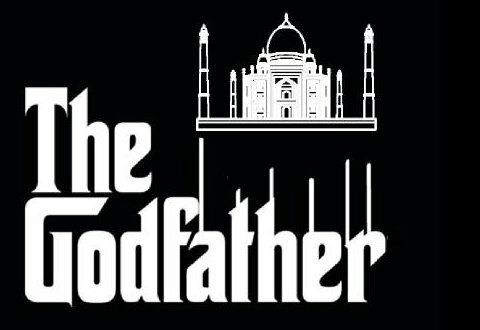 Using that, here’s an Indian take on The Godfather. This is so absurd I just don’t even know how to react. The Connie and Carlo fight scene made me laugh so hard I nearly shot Caffeine Free Diet Pepsi out of my nose. 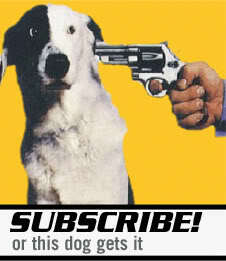 They used to have more stock footage at their disposal, but it appears they took quite a few down. There was a different one that would’ve been perfect for Carlo/Connie- a couple fighting in a living room, with the guy wearing a 70’s leisure suit and the woman doing a crossword. Have you seen the trailer for “Hulka”? It’s an Indian version of the Incredible Hulk. I can’t tell if I want to see the full feature or not. It’d be great for at least 20 minutes, probably in the 2nd act.